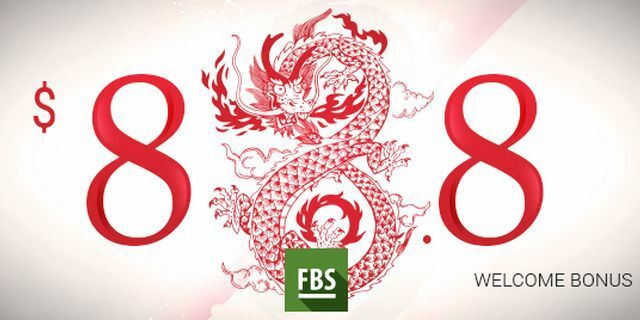 FBS has been dominating the Asian Market for quite some time; the company is now offering an exclusive bonus for its Malaysian clients - 88.8 USD Free Forex Bonus! For 8 days, you can trade with FBS $88.8 bonus. The minimum withdrawal request is $88, and the maximum profit that you can withdraw is $888. The max leverage offered on the Bonus account is 1:888. In order to withdraw your profits, you need to make 8 trades (each trade should last at least 8 minutes) and reach total 8 lots. FBS also allows you to deposit in bonus account in order to reach the requirements faster. First, you should be a citizen of Malaysia. Register for FBS cabinet and open a special bonus account, afterward $88.8 is automatically added to your account. Before you get the bonus, you should verify your account by sending ID and passing mobile verification. After 8 days, the bonus will be removed. Scalping and News trading is not allowed on the bonus account. Get FBS $88.8 Free Bonus Now!